The fleet technology was designed to help improve operations and manage assets. 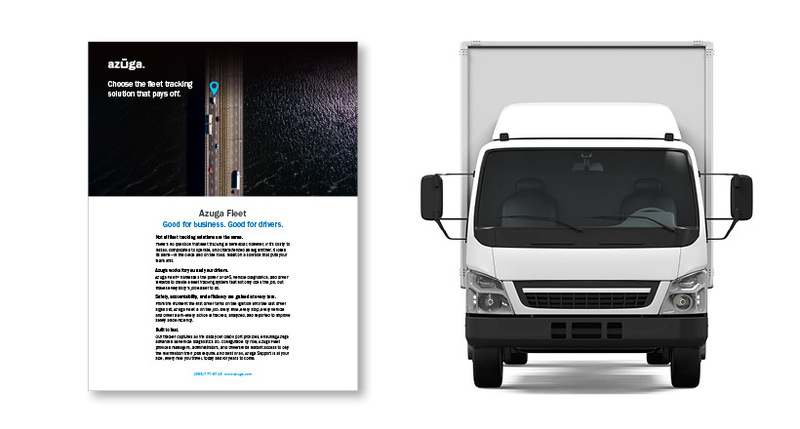 Azuga, a provider of connected vehicle and fleet technologies, announced the launch of Azuga Asset Tracker. 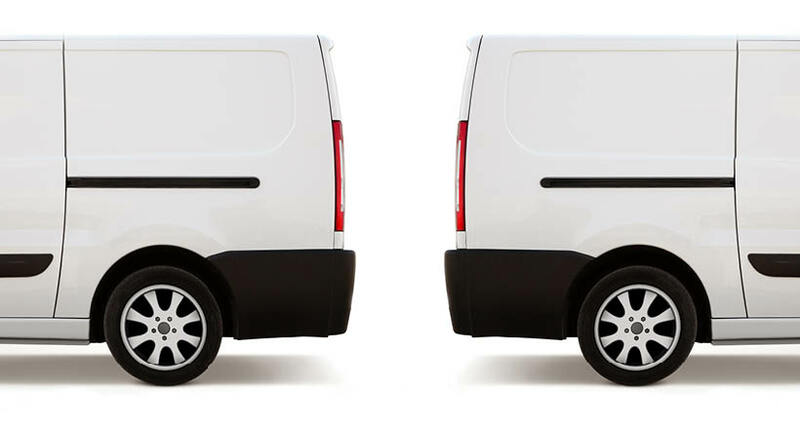 The latest technology in the company’s line of fleet solutions was designed to enhance customers’ real-time visibility of assets, ultimately helping them improve operations, reduce risk and lower costs. The solutions incorporate purpose-built asset tracking devices that integrate with Azuga’s cloud-based application for real-time monitoring and operations management, and simplifies delivery, service, recovery and billing for assets deployed in the field. 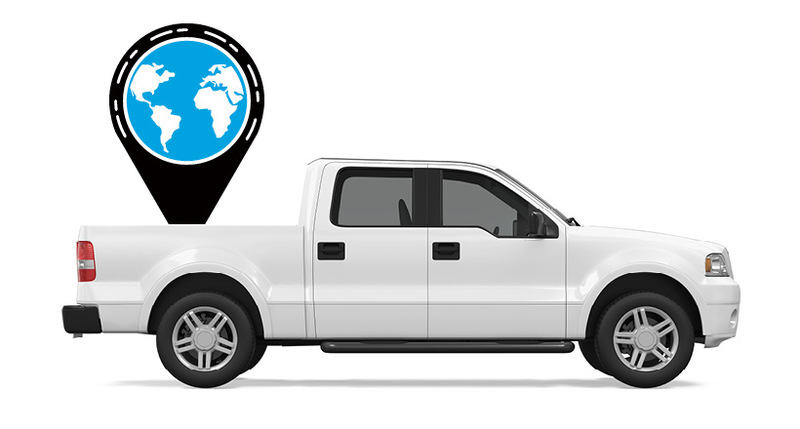 Azuga Asset Tracker is now available for all current Azuga Fleet customers. Visit Azuga.com to learn more.